Organise a group and a location and I will teach you how. Includes a free t shirt, 1 each for participant. 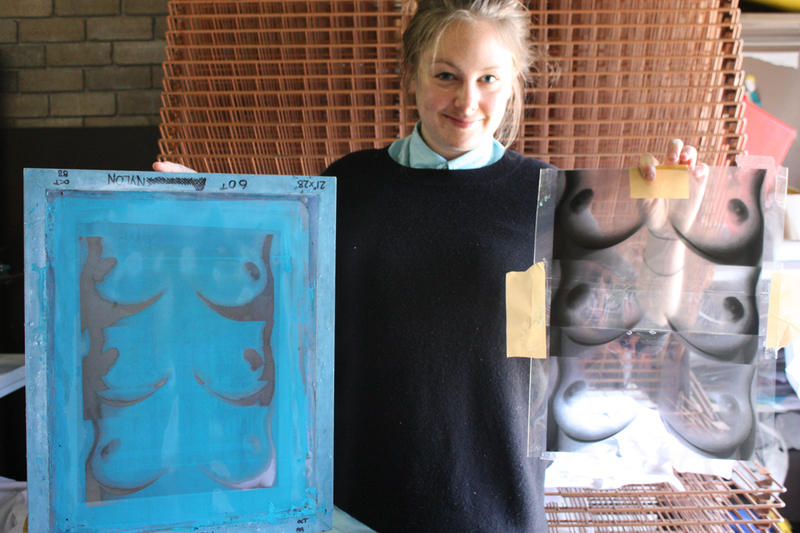 Learn the art of screen printing from begining to end! 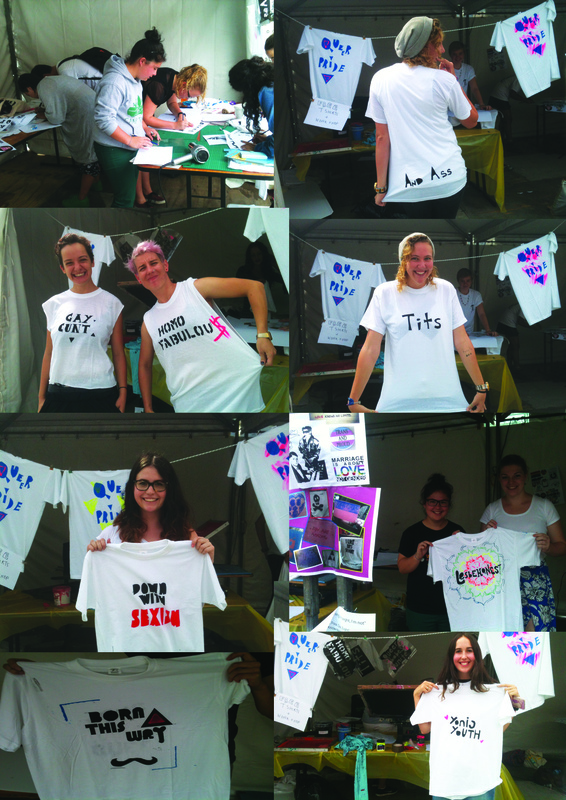 Suitable art work design, create an art work, clean a screen, coat a screen, expose your design on a screen, ink and screen print knowledge of tools, how to set up your own studio info, print your image onto textiles and take a shirt home to show off your new skills. $120 per person, 5 people max. Experiment with relief printing onto card / paper and Textiles. HUCK LUCK screenprint studio located in Marrickville NSW.